The School of Arts, Sciences and Professional Studies (SASPS) is the largest of the College's three schools. The School houses most of the Associate Degree and Certificate programmes offered by the College. Programme Description:This programme provides students with a greater understanding of the fundamentals of Drawing and Painting, Literatures, Languages and the History of different cultures and times. Students study the art, music, Languages and literature that create the social fabric of many cultures both ancient and contemporary. Students choose 2 (two) of five possible majors from: Art & Design, Literatures in English, History, French or Spanish. Admissions Requirements: 5 CSEC/GCE subjects including English A and 2 of the following subjects: English Literature, History, Art, Spanish or French. Programme Description:The Associate Degree in English has been developed to give students more understanding and exposure to the structure and grammar of the English language. Students will develop a greater understanding of the range of the different varieties, registers and styles associated with English as well as the contexts in which these are deemed appropriate. The degree also aims to foster students’ appreciation and comprehension of regional dialects and creoles with a view to creating cultural awareness and identity acceptance or affirmation. Programme Description: This programme is designed to equip students with skills from various domains such as Social Sciences, Business Studies, Natural Sciences and Arts and Humanities. Depending on the combinations, at the end of their studies, students can fit into a variety of career fields. Admissions Requirements:5 CSEC/GCE subjects including English A and the subject areas to be studied. Programme Description:This programme is designed to enhance student’s competence in the four skill areas. Culture, literature and at least two languages: German, Chinese, Spanish, or French. Admissions Requirements: 5 CSEC/GCE subjects including English A and the Language to be studied (French, Spanish, English). Programme Description: This programme is designed to provide a solid foundation in areas such as Accounting, Economics, Business Management, International Business and, Legal & Ethical issues. Graduates often find employment as Service or Sales Representatives or as a Supervisor/Manager of a department. Admissions Requirements: 5 CSEC/GCE subjects including English A and the subjects to be studied (i.e. P.O.A for Accounts). Programme Description:This programme provides instruction in Shorthand, Typewriting, Word processing techniques and Spreadsheet Processing. There is also basic instruction in English A, Spanish and French; invaluable skills in today’s work force. Graduates secure employment in a very wide variety of office-based positions. 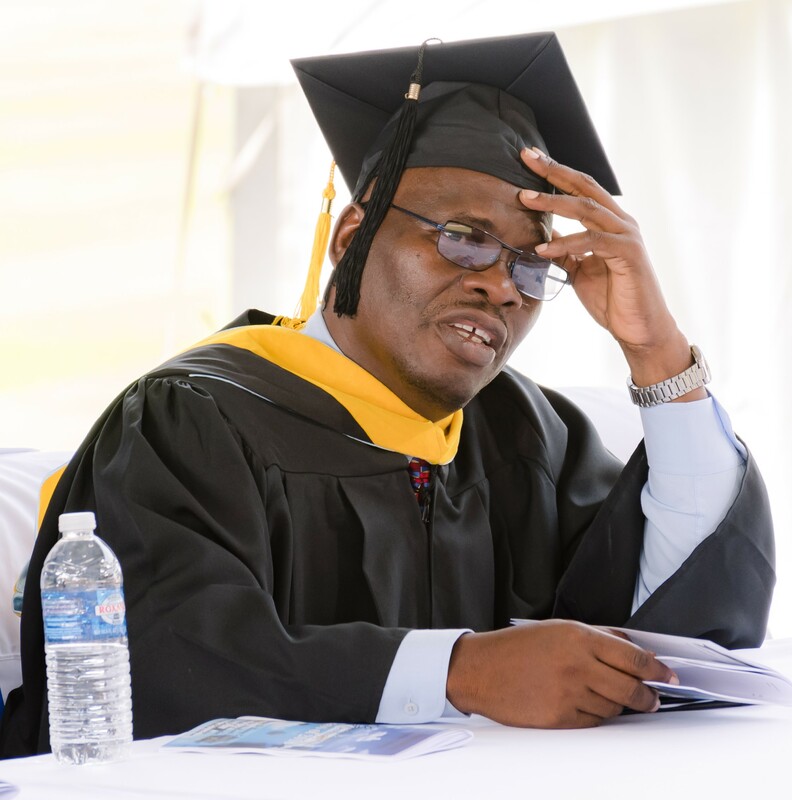 Admissions Requirements:5 CSEC/GCE subjects including English A.
Programme Description: This Associate Degree is designed to produce graduates with the prerequisite knowledge, skills and attitudes to undertake job responsibilities as extension officers, middle management personnel, Agricultural Science Teachers, Commercial Farmers and Farm Managers. During the two year tenure students will be engaged in practical activities relative to animal production; and will be exposed to the use of Modern Scientific and Business-like approaches to Agriculture and Farming. Admissions Requirements:5CSEC/GCE subjects including English A, Mathematics and a science subject. Programme Description: This Associate Degree programme is designed to produce graduates with the prerequisite knowledge, skills and attitudes to undertake job responsibilities as extension officers, middle management personnel, Agricultural Science teachers, commercial farmers and farm managers. Further, it provides a solid base for advanced studies in various fields of agriculture at the undergraduate level. During the two-year tenure, students will engage in practical activities relative to crop; and will be exposed to the use of modern scientific and business-like approaches to agriculture and farming. Programme Description:The Natural Science programme provides students with the opportunity to meet the prerequisites to continue preparation for careers as doctors, dentists, veterinarians, biologists, chemists and mathematicians. Students must choose at least two specializations from the areas of: Biology, Environmental Science, Chemistry, Physics or Mathematics. Programme Description:This programme teaches the handling of prescriptions, taking of refill requests, and general office administration. The training is in both the administrative and clinical aspects of pharmacy work. Graduates are ready to begin entry-level positions in retail and hospital pharmacies or clinics, functioning as a competent entry-level pharmacy technician to the licensed pharmacist. Admissions Requirements:5 CSEC/GCE subjects including English A, Mathematics and Chemistry. Programme Description:This programme focuses on the study of the society we live in; individuals, families, communities, governments, and cultures from various perspectives. This degree may be applied to a variety of occupations in the public and private sectors, including careers in administration, elder care, business management, government, health services, law enforcement, human resources, community service, and education. Programme Description: Through course work, students learn about human development, problems in human functioning, programs for helping people with their problems, advocacy and influencing public policy, and crisis intervention. Admissions Requirements:5 CSEC/GCE subjects including English A and Social Studies or History and/or Integrated Science. Applicants will be required to attend an interview subject. Programme Description: The Associate Degree in Psychology prepares students for a wide range of career opportunities in the field of behavioural sciences and related fields. Equally important is the fact that the Associate degree provides full credit transfer to other institutions for the purpose of satisfying the requirements for Bachelor’s Degree. The Associate Degree programme in psychology is designed to cover two years of full-time or three years of part-time study. It consists of credits awarded in the pursuit of courses specific to the discipline as well as college credits based on general education courses and electives. Programme Description:The Associate Degree in Physical Education is for the student who desires a career in the exciting field of physical activity. The programme is designed to provide students with theoretical and practical knowledge in the areas of fitness, health and lifetime sports skills. Possible careers include physical education teacher, personal trainer, coach and fitness centre owner, to name a few. Admissions Requirements: 5 CSEC/GCE subjects including English A, Mathematics, one science subject and Physical Education. Programme Description: Available to current teachers only. Application is made through the Ministry of Education. The curriculum introduces the many facets of teaching from the foundation of designing instruction, classroom management and assessment to specialized topics such as, teaching diverse populations, and integrating the Arts into instruction. Admissions Requirements:5 CSEC/GCE subjects including English A, Mathematics, a Social Science and a Science and one additional subject. (Please note: students who are not in the teaching service can also apply). Programme Description:Available to current teachers only. Application is made through the Ministry of Education. The curriculum introduces the many facets of teaching from the foundation of designing instruction, classroom management and assessment to specialized topics such as, teaching diverse populations, and integrating the Arts into instruction. Kemoy is a former OAS Scholar and holds a MASTER OF ARTS in APPLIED LINGUISTICS with a specialization in Foreign Language Learning (UMASS-Boston) and a B.A in FRENCH AND SPANISH (UWI). 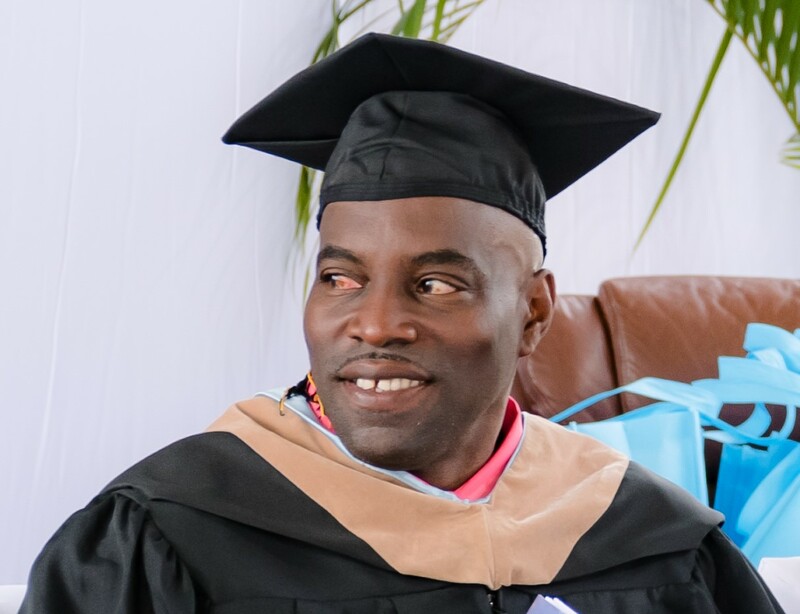 Other professional qualifications include a: Diploma in Teaching French as a Foreign Language (Université de Bourgogne, France), a Certificate in Facilitating Adult Learning (NSCC) 2014 and a Certificate in Instructional Skills workshop (TAMCC/ISW). At TAMCC , Kemoy lectures in French, Communication Studies and Foreign Language Teaching within the Teacher Education Programme. She is also a member of the institution’s curriculum committee and student engagement committee. Additionally, she works as an e-tutor of Foundation English with the University of the West Indies Open Campus. 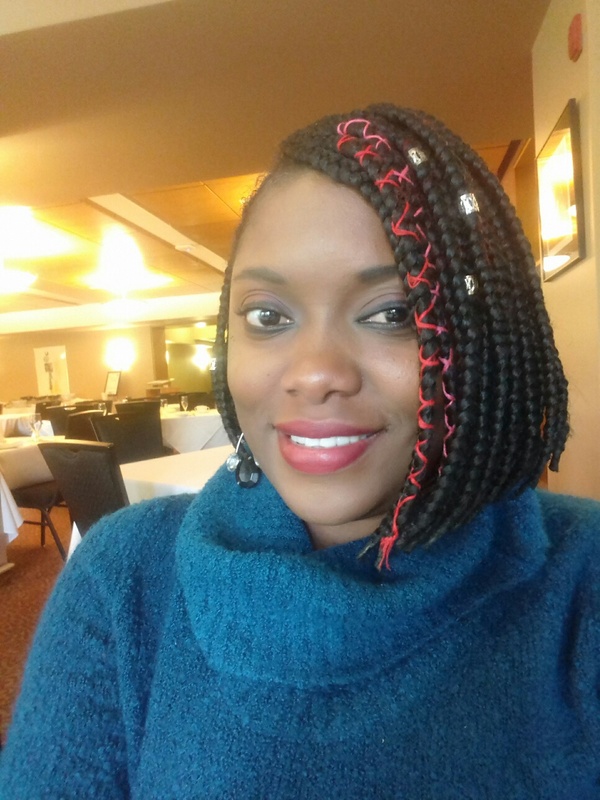 Kemoy is currently pursuing postgraduate research with the University of Bath, UK. Her research and writing interests include topics in Applied Linguistics, International Development and Education.